When it comes time to hire a courier service for your company, you can’t afford to waste any time with a company that isn’t looking out for your best interest. If you’ve never hired a courier before, then you probably don’t know what to look out for and don’t know what to expect. In this blog, we’re going to talk about five things you should ask your courier company before you start investing in them in order to better understand if they’re right for you. If you’re just focused on getting your packages delivered on time, this may seem like a silly question. However, the world of courier services can be hectic and if your courier company isn’t focused on this value, you may be left in a situation where your packages aren’t being delivered on time or in the condition you wanted them with little-to-no means of repairing the damage. This goes for both the drivers and management. 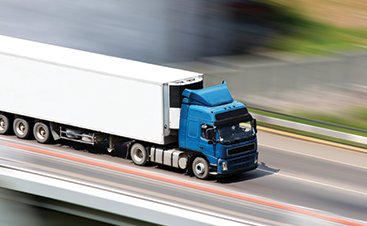 When you’re running a business, you may need very specific delivery services in order to keep your company running smoothly. 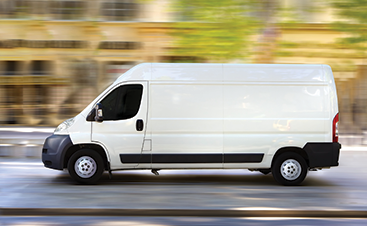 Ask your courier company about their delivery options and make sure it aligns with your goals. Organization is the most important aspect of a courier company. If your courier company isn’t using the latest technology to manage orders and deliveries then you should strongly consider setting them aside for one that does. You should also make sure they have online scheduling and delivery notices for convenience. If you order a same-day delivery, you shouldn’t have to worry about whether it will be delivered on time. A dependable courier company will be transparent with you, and if something goes wrong, they won’t hesitate to fix the issue. Whether you’re a start-up or a large corporation, chances are, you don’t want to be spending all your revenue on courier services. Make sure your courier company is straight forward about their pay structure before you start making orders. Contact your Top Rated Local® Courier at On Demand Courier today. With every delivery we make, On Demand Courier is dedicated to your success. Give us a call today and we’ll work closely with you to understand how your business operates and align our goals to match your needs. When you’re ready, schedule your delivery online and we’ll make it happen!